Thank you for making a donation to YWCA Duluth! Below please note the amount of your donation. On the second screen you will be asked for your contact information. The final screen will ask for your payment information. 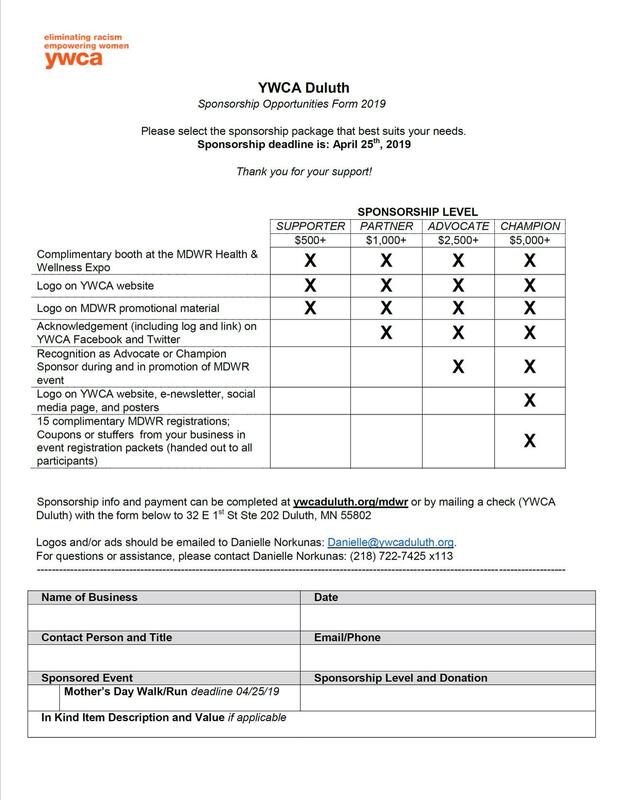 If you have any questions, please contact our office at 218-722-7425 or ywca@ywcaduluth.org. 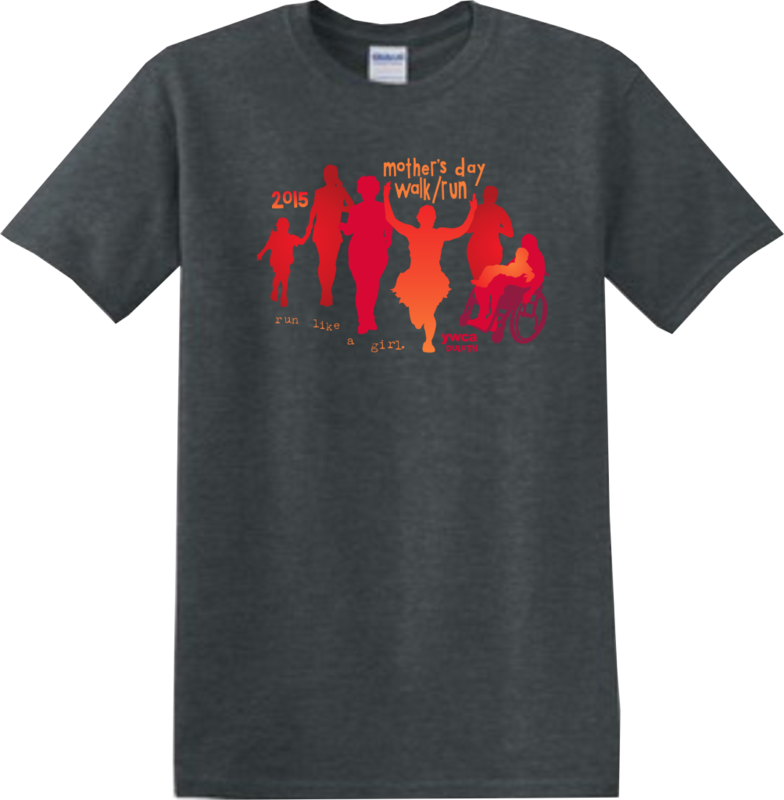 Here is your opportunity to purchase one of our 2015 YWCA Mother’s Day Walk Run t-shirts! They are 100% cotton, a beautiful charcoal grey, unisex fit, and with a colorful silk-screened logo. Orders will be mailed within the USA at no additional cost. If you are ordering internationally, please contact the office first at 218-722-7425. On this screen you will select size and quantity. On the next screen you will enter your mailing information. On the final screen you will complete your payment. If you have any questions, please feel free to contact our office. T-shirts will not be mailed until payment is received. Thank you for reserving a vendor booth at the 2017 YWCA Mother’s Day Walk Run. The fee is $50. The fee reserves one 6′ table and 2 chairs. If you have questions, please contact 218-722-7425 X113 or mdwr@ywcaduluth.org. 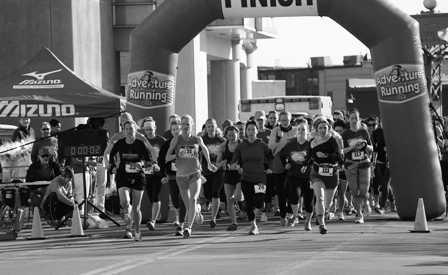 Thank you for sponsoring the 2016 YWCA Mother’s Day Walk Run! Please write in the donation amount in the blank below. On the second screen you will be asked to complete your contact information. On the third screen you will be asked for payment. If you have questions, please contact 218-722-7425 X113 or mdwr@ywcaduluth.org. Thank you for your interest in purchasing a ticket(s) to the YWCA’s Derby Crazy Love Movie Showing on December 6, 2015 from 2:00 p.m. – 4:00 p.m! Please select the quantity and type of each ticket you are interested in purchasing. After making your selection you will be taken to a second screen where you will enter your contact information so that we reserve your tickets under the correct person. You can also verify how many of each ticket you wish to purchase. Upon completion of that screen you will be taken to Paypal which will process your payment. 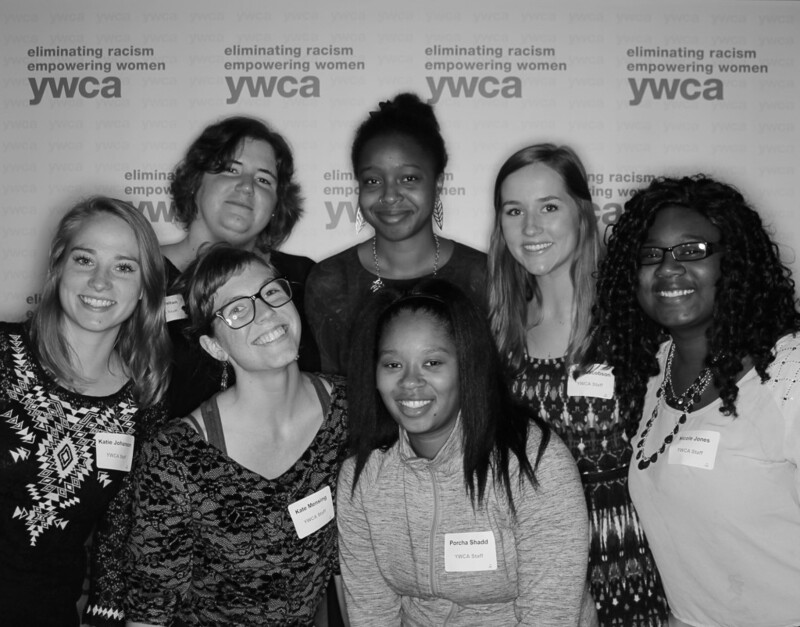 If you have questions at any time, please contact the YWCA at 218-722-7425 X113 or ywca@ywcaduluth.org. Thanks for your support and we look forward to seeing you at the movie! 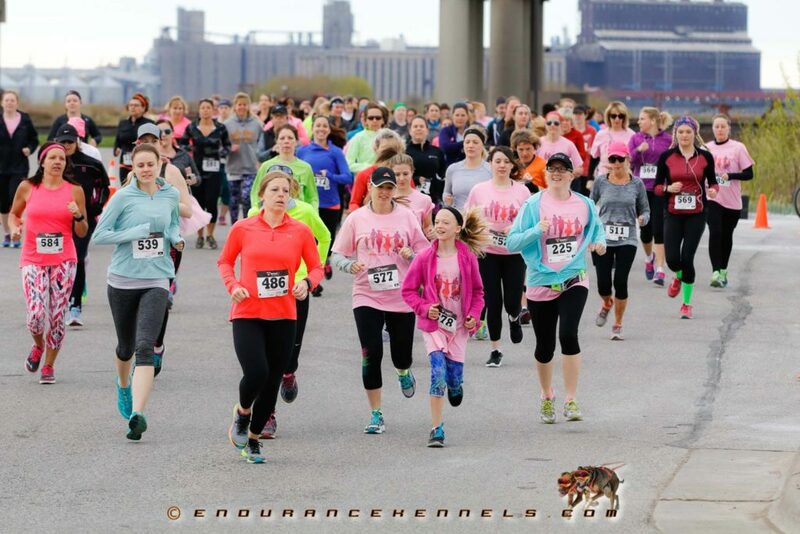 Thank you for reserving a vendor booth at the 2016 YWCA Mother’s Day Walk Run. The fee is $25 for our community partners. The fee reserves one 8′ table, two chairs, and internet. If you have questions, please contact 218-722-7425 X113 or mdwr@ywcaduluth.org.